Lots of folks have recently asked me for Firestorm reading recommendations. The Flash TV show has generated a lot of interest for the character. Here are my recommendations for folks looking for entertaining Firestorm reads. These are simply my opinions and are open to debate. If you feel I’ve left off a good story, be sure to add it to the comments! Fury of Firestorm 1-9 (1982-1983): Firestorm’s most successful run. Fun stories! 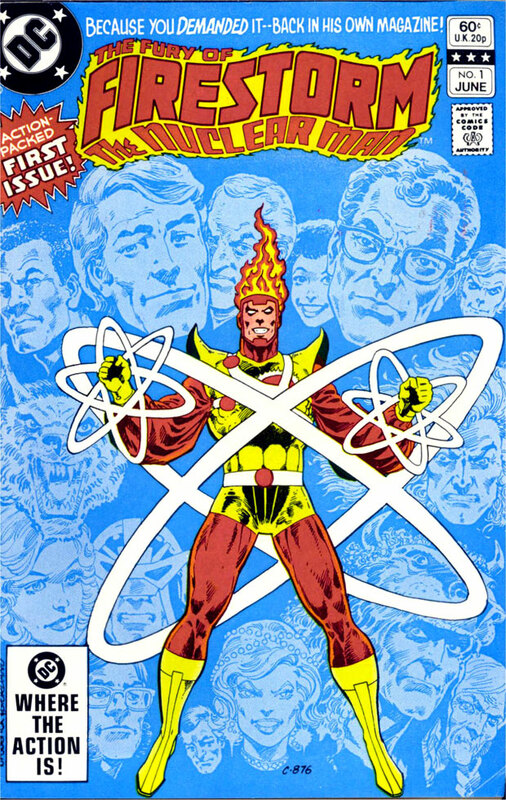 Fury of Firestorm 14-18; Fury of Firestorm Annual 1 (1983): Excellent story introducing Firehawk and Tokamak. My personal favorite! In my opinion, the comics above are the most essential Firestorm stories. 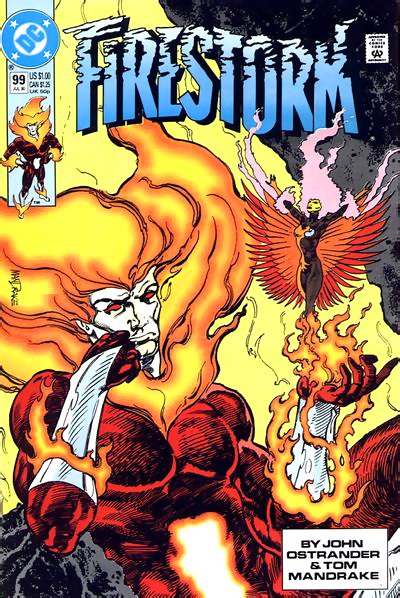 Up next are other Firestorm appearances definitely worth your time! There you go. While Firestorm has appeared in hundreds of other comics, these are the ones I’d recommend to a new reader of the character. If you disagree with my selections, or think of other important appearances, sound off in the comments! Posted in: Blackest Night, Brightest Day, Comic books, Firestorm #01: Original (Ronnie/Martin), Firestorm #02: Blank Slate (Ron/Mikhail/Stein), Firestorm #03: Elemental I (Ron/Mikhail/clone), Firestorm #06: Jason beginner, Firestorm #07: Jason post-Infinite Crisis, Firestorm #08: Brightest Day (Ronnie/Jason), Firestorm #10: New 52 v2 (Ronnie/Jason), Firestorm comic vol. I, Firestorm comic vol. 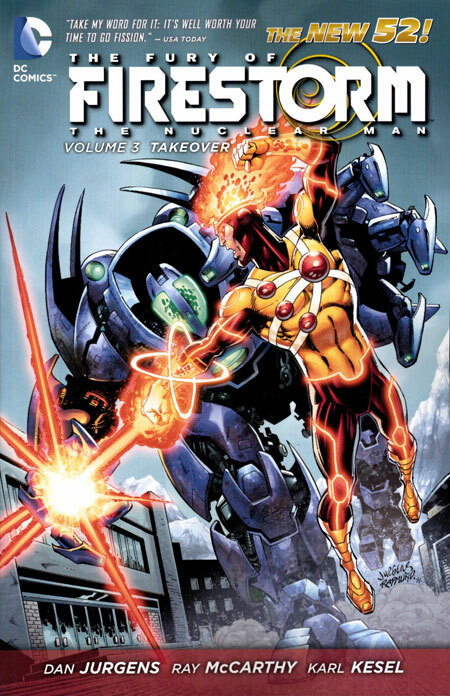 II, Firestorm comic vol. 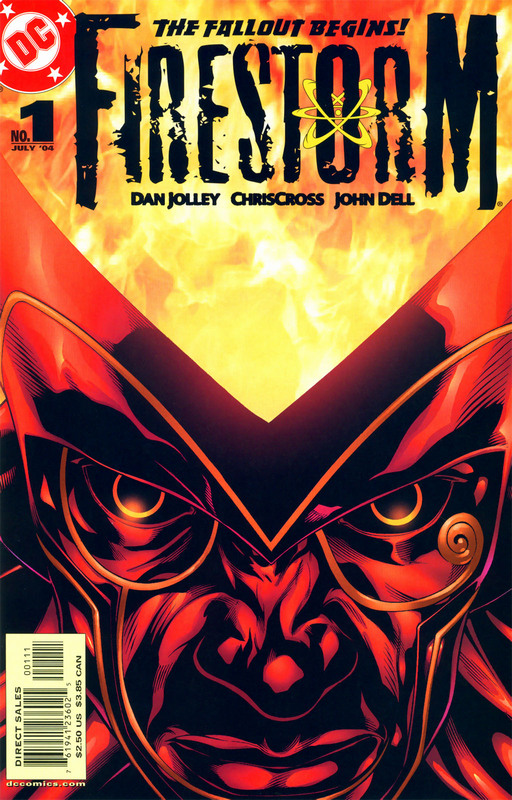 III, Firestorm comic vol. 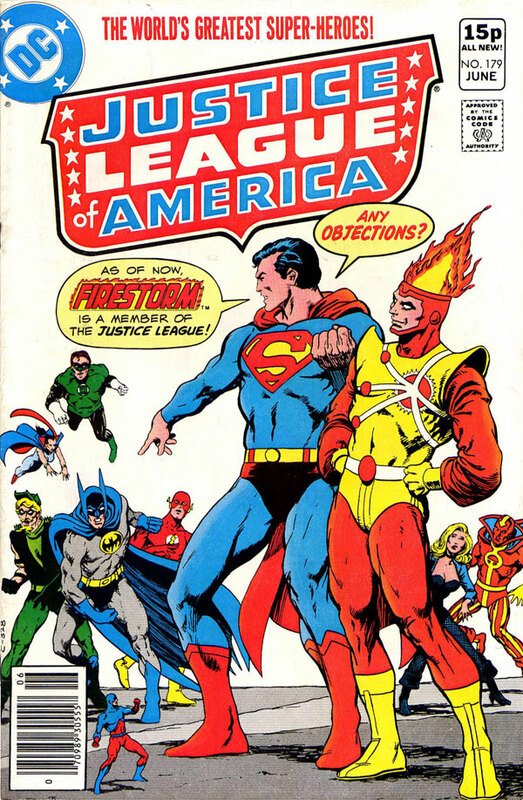 IV, Flash back-up stories, Jason Rusch, Justice League of America, Professor Martin Stein, Ronnie Raymond. Solid list! I agree with just about everything. While I personally didn’t liked the ‘Blank Slate’ & the ‘Elemental’ Firestorms; the writing on those was wonderful! Those are worth the read! Also, the backup stories in Flash were Great! I waited for each issue! Not sure if I’m as Big of a Fan ( honestly, you run this site! ), but certainly a long time match head! I still believe that Firestorm is, & could be one of the Most powerful Super Heroes in the DC Universe, if used (written) correctly! 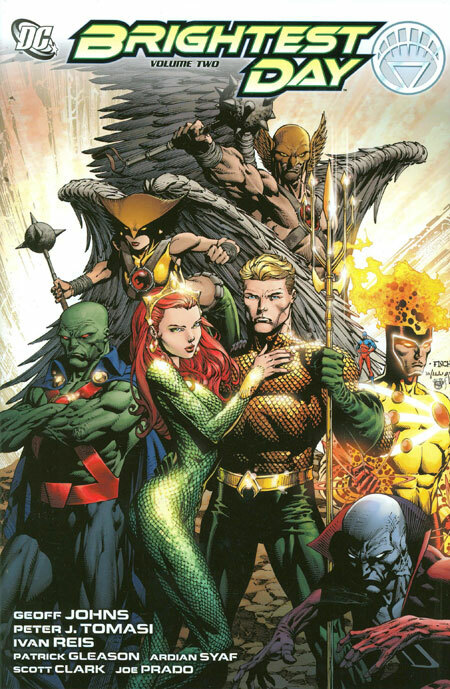 I’d love to see him Back in the JLA. Thanks for all you do to keeping the Firestorm flames stoked!! Is there some reason why these links appear not to be to In-Stock Trades’ website? As painful as it is, Identity Crisis probably does belong in the Major Events category here, if only to inform what’s happening in Brightest Day. Is & should be on essential list. I agree with your list Shag. Fantastic books one and all (I’m not so big on the Jason Rusch series, but it’s still Firestorm). I second Shag’s “Go read these books”. I looked around for Annual 5, but it doesn’t exist. Is it 4?